​Every diamond is a miracle of time and place and chance. 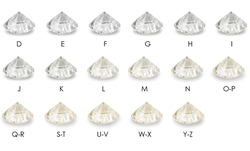 Like snowflakes, no two are exactly alike.Until the middle of the twentieth century, there was no agreed-upon standard by which diamonds could be judged. 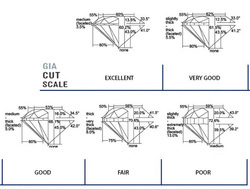 GIA created the first, and now globally accepted standard for describing diamonds: Color, Clarity, Cut, and Carat Weight. 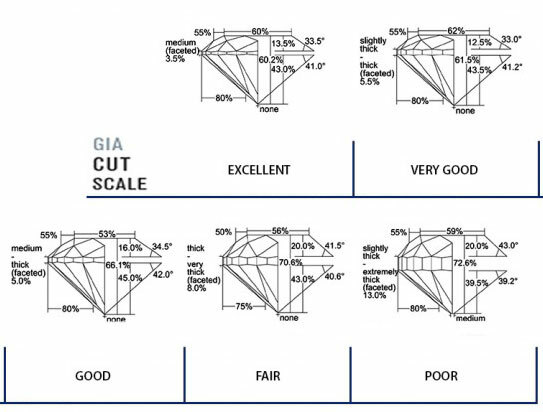 Today, the 4Cs of Diamond Quality is the universal method for assessing the quality of any diamond, anywhere in the world. 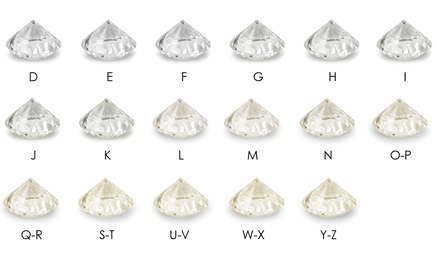 ​A diamond's cut is crucial to the stone's final beauty and value. 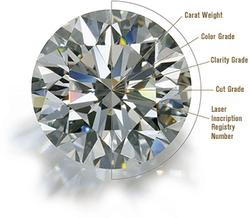 And of all the diamond 4Cs, it is the most complex and technically difficult to analyze.